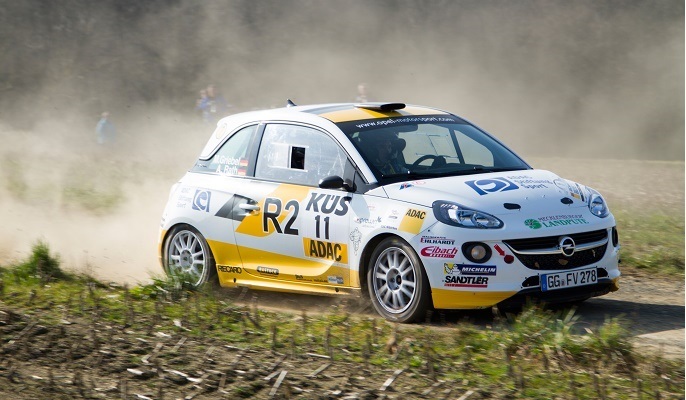 Opel has announced that it will extend its partnership with the ADAC to continue holding its one-make rally series, the ADAC Opel Rallye Cup, through the end of 2018. 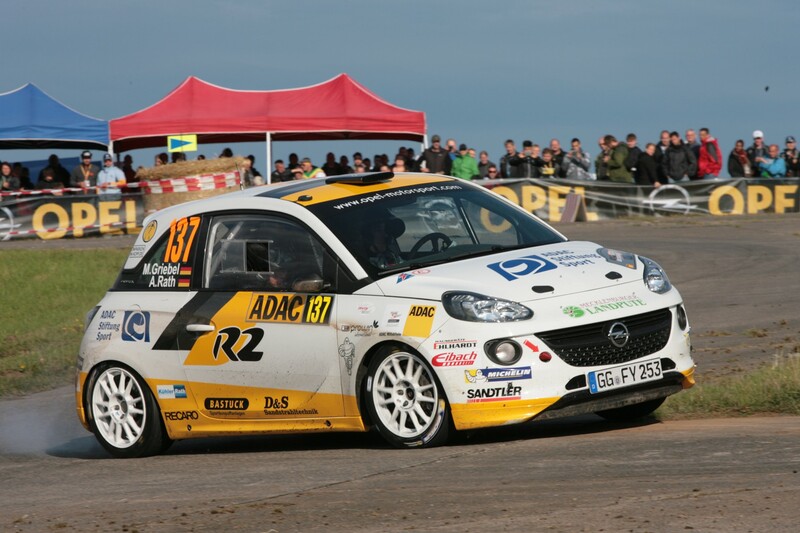 Opel launched the Rallye Cup series in 2013 with the goal of promoting up-and-coming rally drivers from all around Europe while creating a competitive and entertaining race series. 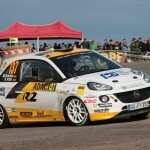 Opel and the ADAC extended their partnership through 2018 despite the current contract for the series running out in 2015. 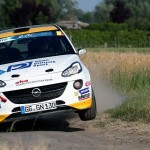 The automaker says that both it as well as ADAC are looking for the race series to “maintain and strengthen its position as the quantitative and qualitative strongest rallye series for talented drivers in Europe,” and “help the most talented juniors find their way into the European rallye elite via the ADAC Opel Rallye Junior Team,” for another three seasons. 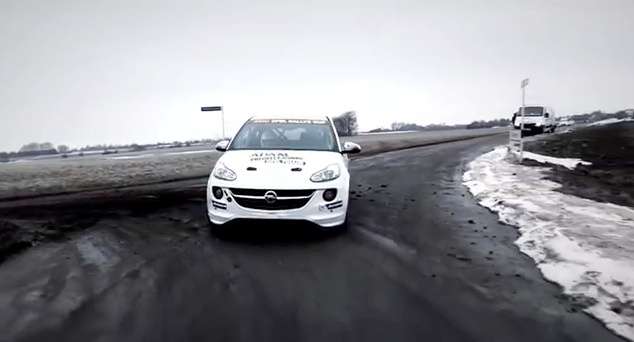 “Motorsport is in our genes. The contract extension will prolong the concept for promoting talent with our partner ADAC. 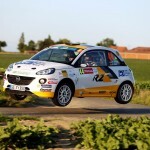 It has already proved to be coherent and efficient,” said Opel chief marketing officer Tina Müller. 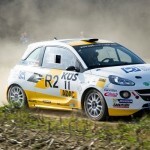 The Opel Rallye Cup will undergo some slight changes for its third season. 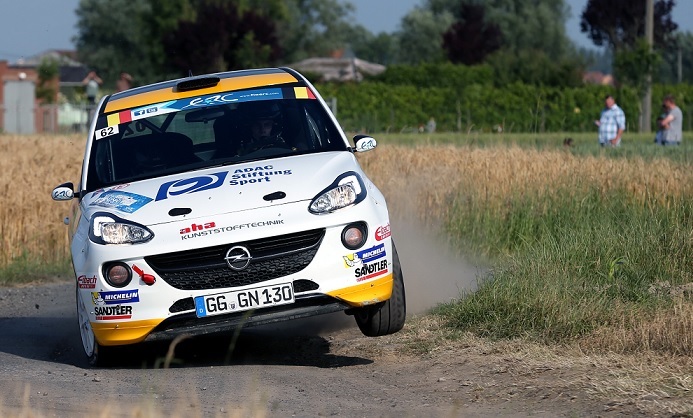 Just like in 2013, all participants, whether they are junior or senior, will compete for the ADAC Opel Rallye Cup, giving everyone a shot at the prize money, which will be increased from €40,000 to €60,000 in 2015. 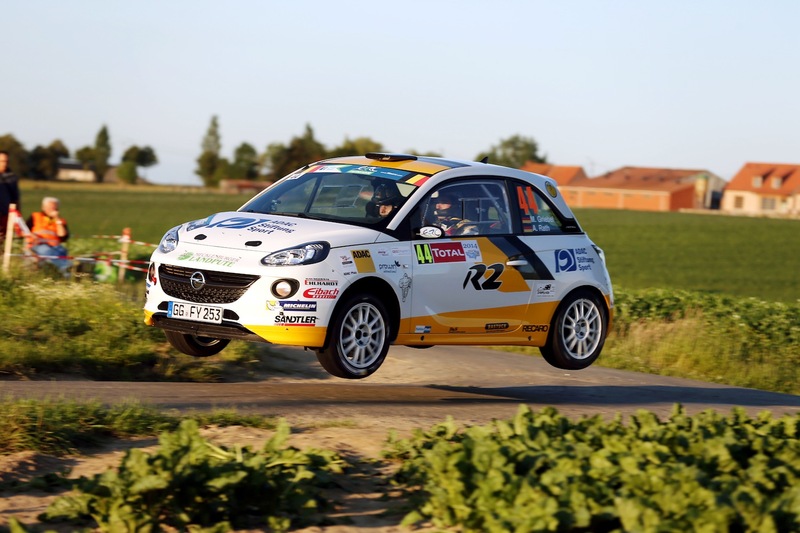 Drivers under the age of 27 will also be able to compete for another €60,000 in prize money and a chance to qualify for a spot on the official Opel Rallye Junior Team.